Do you want to know how to get to the jogyesa (anguk / gwanghwamun station)? There are many ways you can get to jogyesa (anguk / gwanghwamun station) such as public transportation (bus, subway / metro), taxi and Blacklink limo/transfer/shuttle service. Don't sweat outside waiting for other transportation with your luggage. Make a round trip reservation with Blacklink as you plan for your trip. It is easy, convenient and available 24/7. Then, the assigned Blacklink driver will greet you at the arrival and will drive you to the jogyesa (anguk / gwanghwamun station). You can use Blacklink for not only hotel but also Gimpo Airport (GMP), Myeongdong, Jongno-gu, guesthouse, resort, airbnb, lodging and anywhere you want to go in Korea. Check out Blacklink customer review posted below. 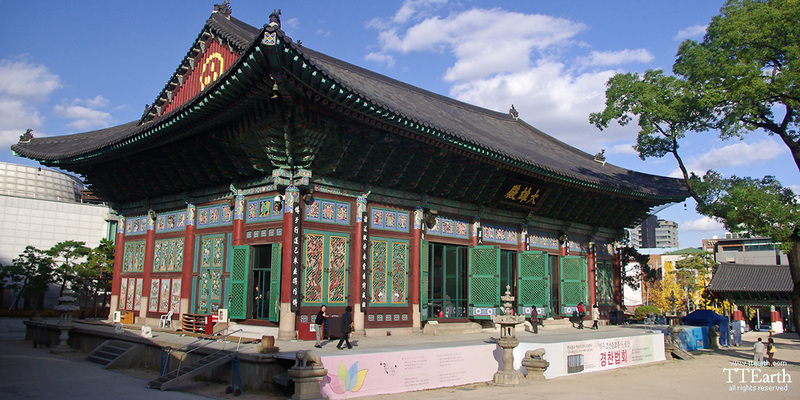 Jogyesa is the chief temple of the Jogye Order of Korean Buddhism, becoming so in 1936. It thus plays a leading role in the current state of Seon Buddhism in South Korea. The temple was first established in 1395, at the dawn of the Joseon Dynasty; the modern temple was founded in 1910 and initially called "Hwanggaksa." The name was changed to "Taegosa" during the period of Japanese rule, and then to the present name in 1954. 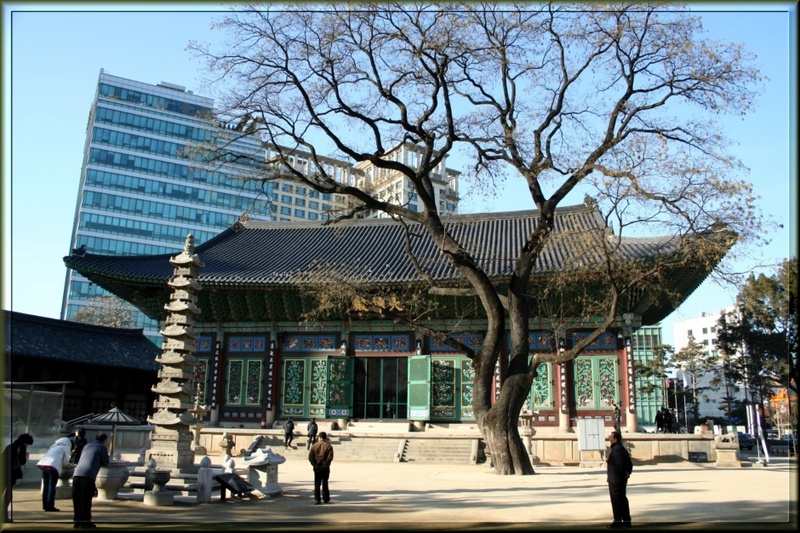 Jogyesa is located in Gyeonji-dong, Jongno-gu, in downtown Seoul. Natural monument No. 9, an ancient white pine tree, is located within the temple grounds. 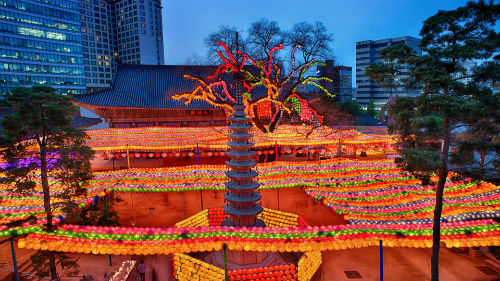 Jogyesa Temple is located in one of the most popular cultural streets in Seoul, Insa-dong. Very close to the palace of Gyeongbokgung.